Games for Windows Live Marketplace is closing on August 22, Windows Live client service will continue to operate after. 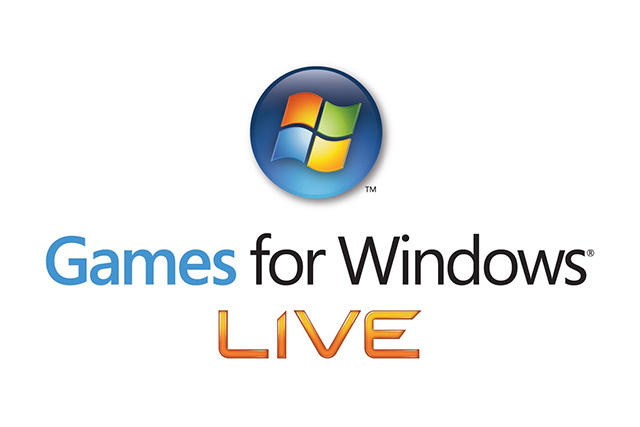 Microsoft has officially confirmed that the Games for Windows Live marketplace will shut on August 22, ending the option to purchase content permanently.However, the Games for Windows Live service will remain operational, and purchased games will not be affected by the closure. Microsoft also confirms that Games for windows Live users will still be able to access previously-purchased content via the GFWL client. Downloadable content for for Windows Live supported games will remain available for purchase even after the closure.However, future availability "will vary based on a particular game." "Microsoft continues to support the Games for Windows Live platform," a Microsoft spokesperson said. "You can continue to enjoy previously purchased games and downloadable content in your catalog by downloading them through the Games for Windows Live client. Although purchase functionality will be discontinued through this marketplace, the Games for Windows Live service will continue to operate as usual." The closure comes as a result of a forthcoming Xbox 360 update that will convert Microsoft points into local currency.Microsoft has asked Windows Live customers to spend their Microsoft point balances before the change is implemented, as converted cash applies to the Xbox Live Marketplace and the Windows Phone Store.